Click here to download a free PDF of this questionnaire. A sell sheet is not as simplistic as it might first appear. 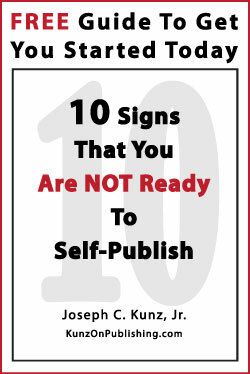 It’s much more than a simple list of physical facts about your book, and a picture of you and your book. It’s a sophisticated and calculated strategic marketing tool that can help you achieve several important goals at once. 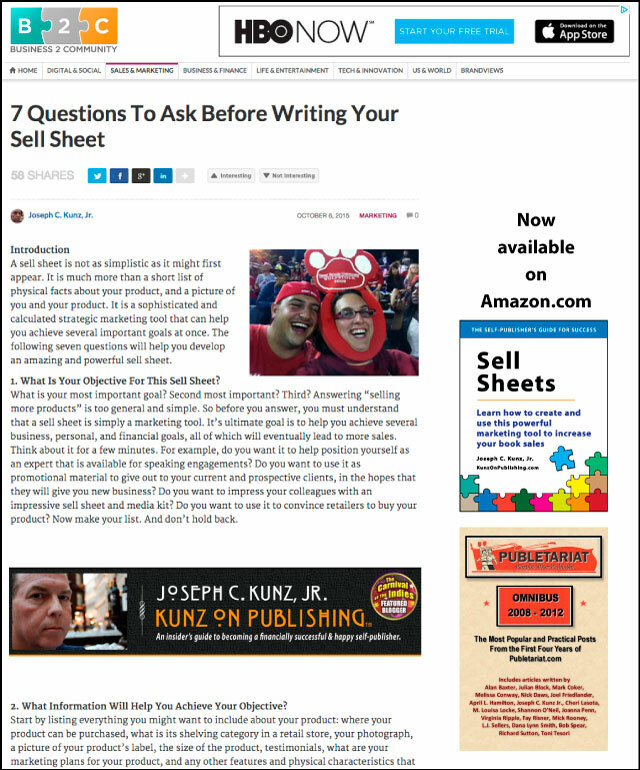 The following seven questions will help you develop an amazing and powerful sell sheet that will help you start to sell more books. 1. 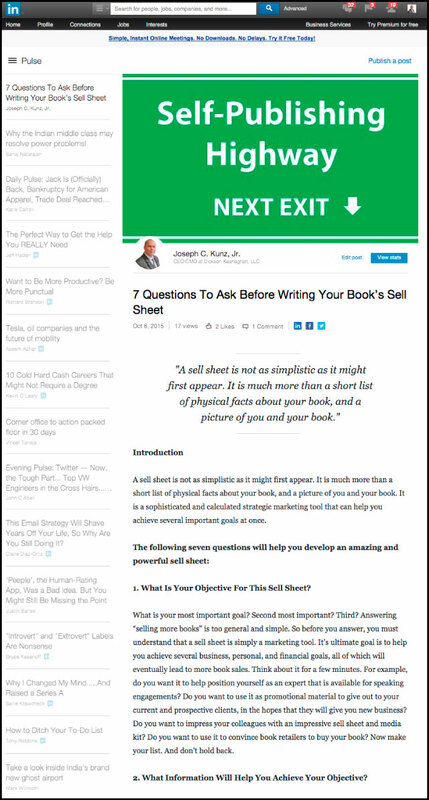 7 questions you must ask yourself that will help you develop a powerful sell sheet. 2. Why you must determine who your audience is for your book’s sell sheet, and why would they buy your book. 3. 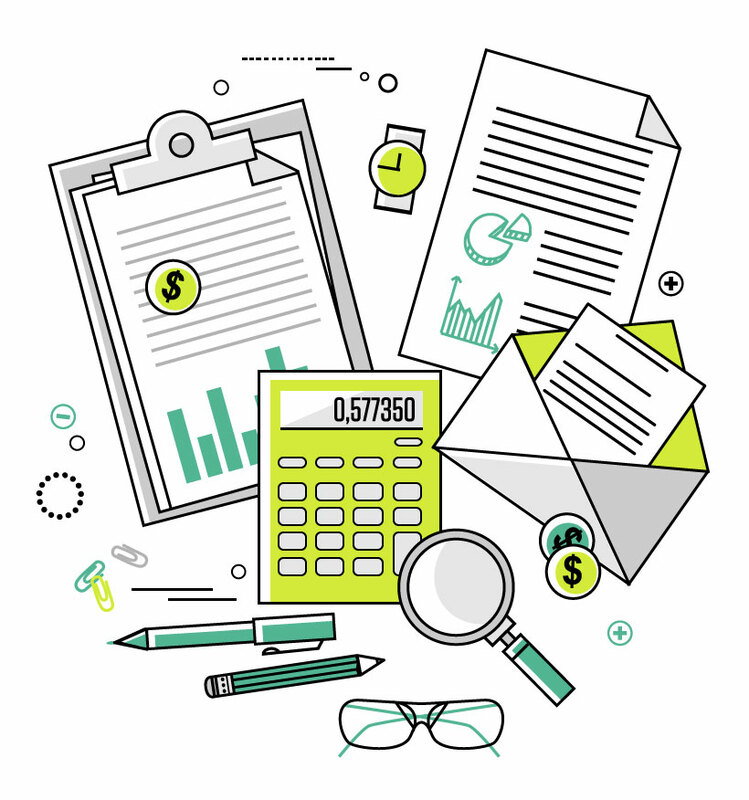 Why you must calculate what you should say that will grab the reader’s attention so that they will read your entire sell sheet, and still want more information. Question # 1. What’s Your Objective For This Sell Sheet? What’s your most important goal? Second most important? Third? Answering “selling more books” is too general and simple. 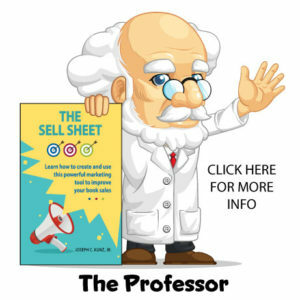 So, before you answer, you must understand that a sell sheet is simply a marketing tool. Its ultimate goal is to help you achieve several business, personal, and financial goals, all of which will eventually lead to more book sales. Now think about it for a few minutes before you answer. For example, do you want it to help position yourself as an expert that’s available for speaking engagements? Do you want to use it as promotional material to give out to your current and prospective clients, in the hopes that they’ll give you new business? 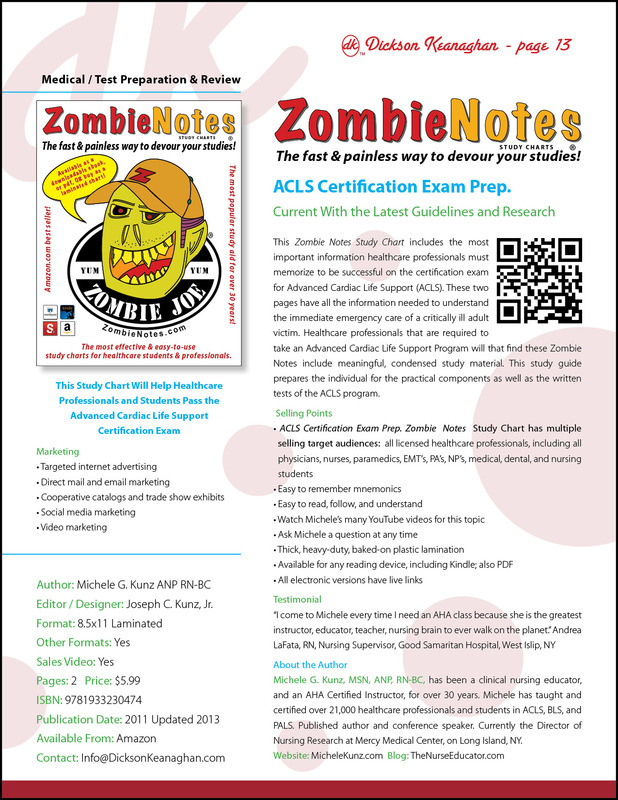 Do you want to impress your colleagues with an impressive sell sheet and media kit? Do you want to use it to convince book retailers and wholesalers to buy your book? Now make your list. And don’t hold back. Question # 2. What Information Will Help You Achieve Your Objective? Start by listing everything you might want to include about your book: where your book can be purchased, what’s its shelving category (BISG category), who is your co-author, foreword author, the format such as paperback, or hardcover, or ebook, the ISBN number, your photograph, a picture of your book’s cover, the number of pages, the publication date, the size of the book, testimonials, what are your marketing plans for the book, and any other features and physical characteristics that you can think of. Now make your list. And don’t hold back. Question # 3. Who’s Your Audience For This Sell Sheet? Is it the people who you wrote the book for? Or the book store manager? Your book has an audience that it was written for. Your sell sheet also has its own audience. Maybe it’s the public-library book buyer? Maybe the university-bookstore book buyer? Maybe the media reps and book reviewers? Maybe the buyers at the national chain bookstores? Maybe your own clients? Understanding who will be reading and using your sell sheet will help you when it comes time to write the sales copy for the sell sheet. Now make your list. And don’t hold back. Question # 4. What Can You Say To Grab The Reader’s Attention? Use the top of the page to grab attention with a headline and a few sentences of copy that cuts to the heart of the matter. 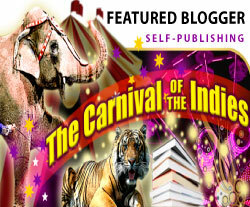 What can you say that will catch the attention of your reader? What’s the “big problem” that your book is helping the reader fix? What’s the “big question” all of your readers need answered? How are you going to help them? Remember, unless you can get their attention, and then hold on to it, they will put your sell sheet down and move onto the next one – all within a few seconds. Now make your list. And don’t hold back. Question # 5. What Benefit Will Your Audience Get From Reading Your Book? This part should have already been completed when you wrote your book. These benefits are probably already on the back cover of your book. But if you haven’t already completed this step, now is the time to do it. No one will buy your services, or your book, if they don’t understand what benefits they will get from dealing with you, or reading your book. 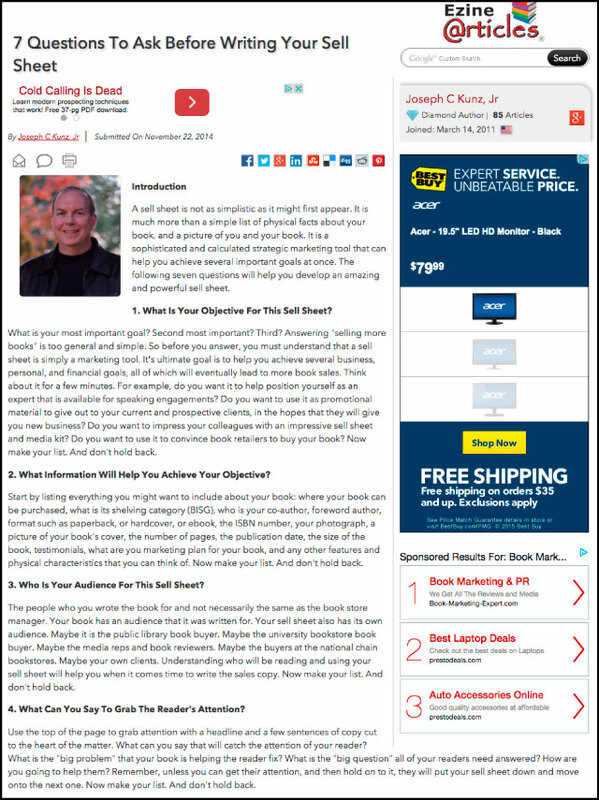 How is your book going to help your reader improve their business or personal life? How will your book fix their problems? Now make your list. And don’t hold back. Question # 6. Why Should Someone Buy Your Book Over All Of The Others That Are Available? What is your unique selling point? Why are you the one to be writing this particular book? Why You? Does your book solve a specific problem? If it does, explain how it does. Remind the reader of their business and personal troubles created by the problem. Make sure that you are very clear that you are the one to help them with this. Answer the “what” and the “why” questions we all have. Now make your list. And don’t hold back. Question # 7. What Do You Want Your Sell Sheet Reader To Do? 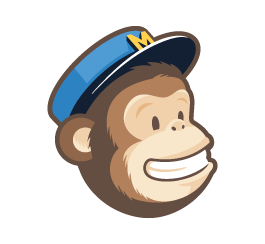 In marketing terms, this part is called the “call to action” – or CTA. What physical actions are you asking the reader of your sell sheet to take? Do you want them to call you and ask you to speak at their company, or speak at a conference? Do you want them to directly call your book distributor and place and order? 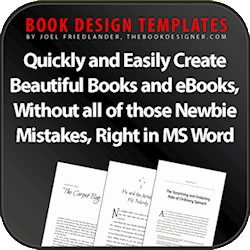 Do you want them to visit your website and download free information about your book or company? 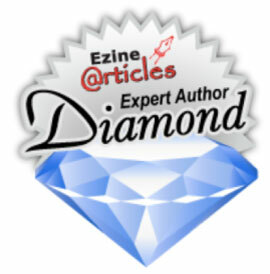 Do you want them to visit your Amazon Author Page? You need to be specific here. You must provide the appropriate telephone numbers, links, QR code, and email addresses. Now make your list. And don’t hold back. Now you should have seven well-thought-out lists of all the important information that you will need to create a powerful and professional-looking sell sheet. You will not be including it all, but you will need it all to help you plan out what you need to say. If you must include a lot of this information, try breaking it down into groupings that are easy to find, read, and understand. But don’t overdo it. It’s very important that the sell sheet be visually appealing and easy to understand. Usually, including too much information is as bad as giving too little information. Much more detailed information should be found on your website and in your media kit. 1. Please share which of these questions where the most relevant to your book and audience? And why? 2. Please share some of the feedback you have received on your sell sheet? Who gave you this feedback? Clients, Amazon buyers, blog readers, etc.? 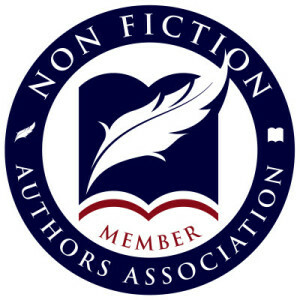 This entry was posted in Book Marketing, Media Kit, Podcast, Promotion, Sales, Self-Publishing, Sell Sheet and tagged Book Marketing, Book Promotion, Book Selling, Media Kit, Podcast, Sales Flyer, Self-Publishing, Sell Sheet. Bookmark the permalink.